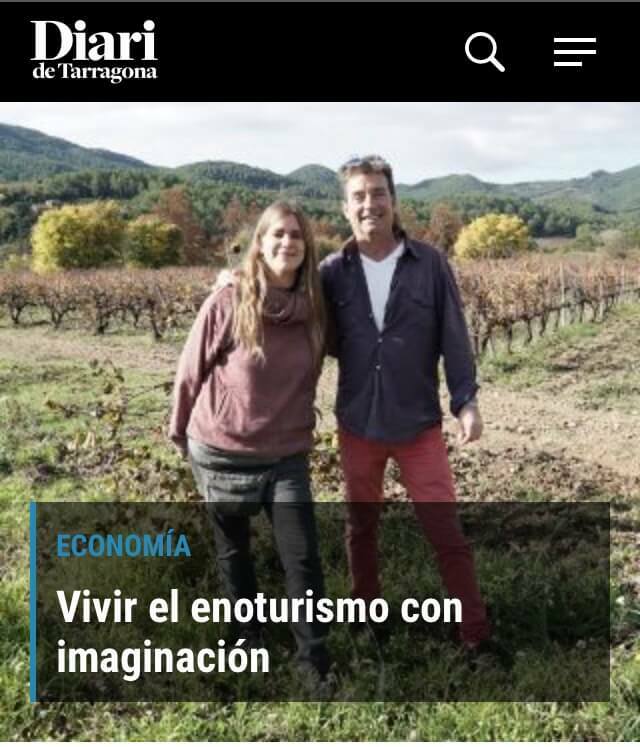 Last week we received the Zona +500 journalist Alba del Diari de Tarragona …. She was very interested in knowing about our project, its beginnings and how we did it to survive … We had a fantastic time with the autumn sun, answering all your questions and making a laugh that is clear! 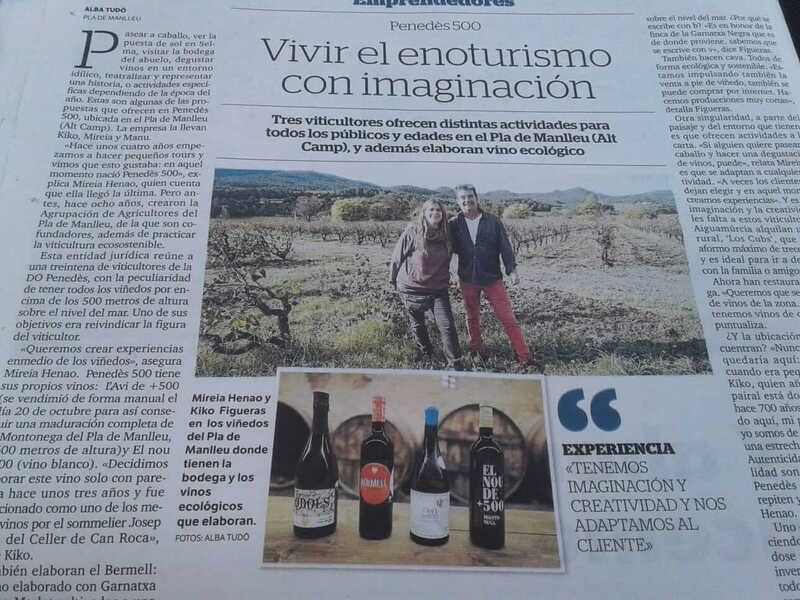 This interest in the Penedès 500 our representation of the +500 Area with all its winemakers has given us great enthusiasm. And you know, if you want to make a celebration, a friendship meeting, family meeting or simply have a unique and original vineyard experience, just contact us or look at our calendar and choose one of the experiences we have created.